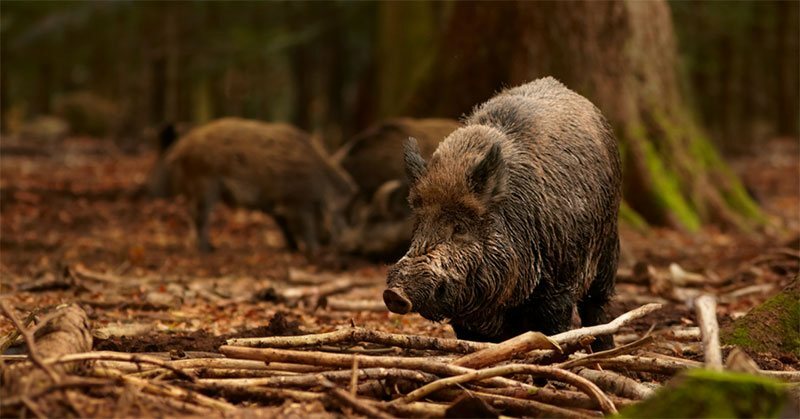 Hog hunting is immensely popular among animal hunters. This is particularly so because hogs breed at an alarming rate and there is a genuine need to eradicate them in order to safeguard humans and property. Several states in the US allow hunting hogs on private as well as public land because of the need to reduce their populations. For hunters, hog hunting is an opportunity to whet and fulfill their hobby while doing public good at the same time. However, hunting hog has its dangers. Compared to more benign game animals like deer, hogs are very aggressive. If given an opportunity, they can attack and seriously injure a human being. This is particularly true when they feel threatened. 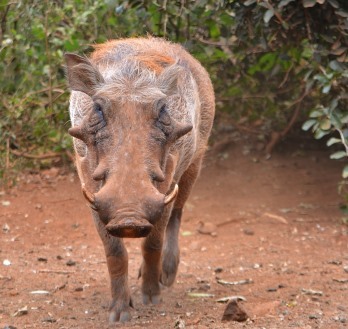 So if you are planning to start hunting hogs, you must take adequate safety measures. It is highly advisable that if you are a beginner, you start alongside a more seasoned hog hunter. At any rate, make sure that you have a reliable weapon and that you are able to track the hogs effectively.